You live to work rather than work to live? You give your all to provide for yourself, your family? You do the best work you can to find sometimes by the end of the week there is little left in your tank to share and enjoy with the ones you love? You don’t make the most of your down time to take proper care of yourself? Are you living your life full of energy and excitement? Are your thriving or just surviving? Do you feel mostly in a ‘doing mode’ rather than any sense of connection? Each weeks block will have a central theme and build on the previous week. When working with creating a self-practice for health and energy repetition, a daily practice is essential in establishing healthier patterns in the body / mind system. Once you begin to know the techniques they become second nature and effortless. The practices become a simple and integral part of your daily life while the effect goes deeper than simply creating healthy habits but creating lasting positive change in your life. Through participating in this course, you are committing to the beginning and maintaining a sustainable self-practice. This 5-minute practice will allow you to access higher levels of concentration and a greater sense of well-being and peace of mind, enabling you to become the solution to your needs. Our five-week training programme will consist of four one-hour sessions and a final two-hour session which will teach you how to create a body and mind that feels more connected, balanced and integrated. Our practices and techniques are practical, relevant, and very easily accessible and repeatable. The goals for our programme are to support you in creating regular, simple, every day habits that assist you living your life with greater clarity, energy and ease. Moving you in the direction of being free from anxiety while opening you to develop and tap into and explore your own skills and capacities. We will introduce you to practical tips and easy to learn practices relevant to your everyday life. These will increase your quality and depth of sleep, improve posture, physical flexibility and strength, enhance your breathing, increase your positive ‘self-talk’. We will also introduce easy practical dietary tips along the way to support you in choosing foods that are tasty and healthy. These will support you in accessing deeper turbo charged sleep and increased energy levels throughout your day which will improve the quality of your personal experience at work, your home/family life and permit you to get the most out of your fun and relaxation time. You will learn our amazing 5 path method™. Designed to be practiced daily for 10 minutes (2 x five minute sessions) this system is perfect to deliver the positive results you need. We know from experience, that even a five minute investment in yourself twice a day can deliver life changing results. We, in the west, have normalized stress and anxiety to the point where we believe that we do not have enough and more importantly that we ourselves are not good enough. Yet our inherent, natural inclination as humans, is to live in the opposite way, knowing that we are actually complete. As we learn how to inhabit our body and mind more skillfully we learn how to recalibrate and reconnect to the deeper wisdom that we are complete, possessing everything we need within us to take care of ourselves. Introduction to the Bowspring Alignment System as a method of effectively relieving chronic physical tension and pain. Explaining the nervous system’s role in creating a life of stress or a life of wellbeing. Repatterning our body – mind system— learning how to let go of what doesn’t serve us. Simple movement to reduce stress and build a stronger supple body. 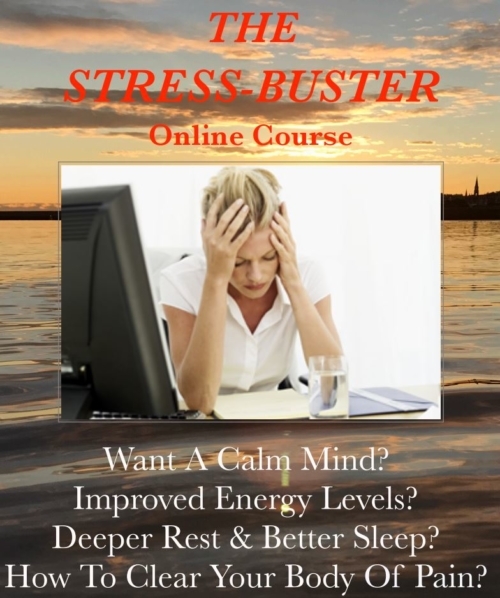 Breathing techniques that bring clarity of mind and regulate the internal systems of the body and how sound can create healing and release tension. *Please note where you are in recent treatment, have an existing medical issue or are in the recovery stages we require that you consult with your GP and obtain any medical approval that may be necessary from your GP / existing medical consultant before engaging with our programme. Please note, subject to any medical approval necessary we can also tailor specific exercise and technique amendments to best suit your needs once all relevant issues are disclosed and brought to our attention before commencement. Meeting the body as an integrated system and understanding the alignment that supports the body, remaining healthy and pain free. Breathing not only feeds the body with much needed oxygen but also connects body and mind, can bring the nervous system into balance while supporting the production of anti-stress chemicals within the body. A simple gentle movement practice to support a deeper integration of body and mind. Allowing holding and tightness in the body to begin to be released. We will talk about the nervous system and have time to sit and breath which is an age-old practice for deep relaxation and greater clarity. Sleep longer = live longer. Meditation is deep rest. Learn simple techniques to meditate and create better sleep. Summary and Review of the completed five weeks, including practical tips, addressing queries, live real-time viewing and discussion panel forum in studio. Michael Ryan is a Dublin based teacher of Mindful Yoga and Meditation, giving classes workshops and trainings around Ireland. He regularly gives workshops to companies presenting his understanding and philosophy of the body, mind and nervous system. He shines on like a crazy diamond embracing the dance of right and wrong, love and hurt, of pains and pleasures, knowing and not knowing as gracefully and flexibility as he can. Michael has studied with some of the world’s leading Yogis and Meditation teachers. He holds an internationally accredited 500hr Yoga Alliance Certificate. Voted Best Yoga Teacher in Dublin 2012 by Hot Press. Michael also teaches the Irish President Michael D Higgins. Johnny Moran, Clinical Director of Open Minds Centre, is an accredited psychotherapist with IAHIP (Irish Association of Humanist and Integrative Psychotherapists), IACP (Irish Association for Counselling and Psychotherapy) and ICP (Irish Council of Psychotherapy) and is fully registered in Ireland. Johnny is trained to levels 1,2 and 3 in EMDR. He is a Board certified hypnotist and certified instructor with NGH (National Guild of Hypnotists). 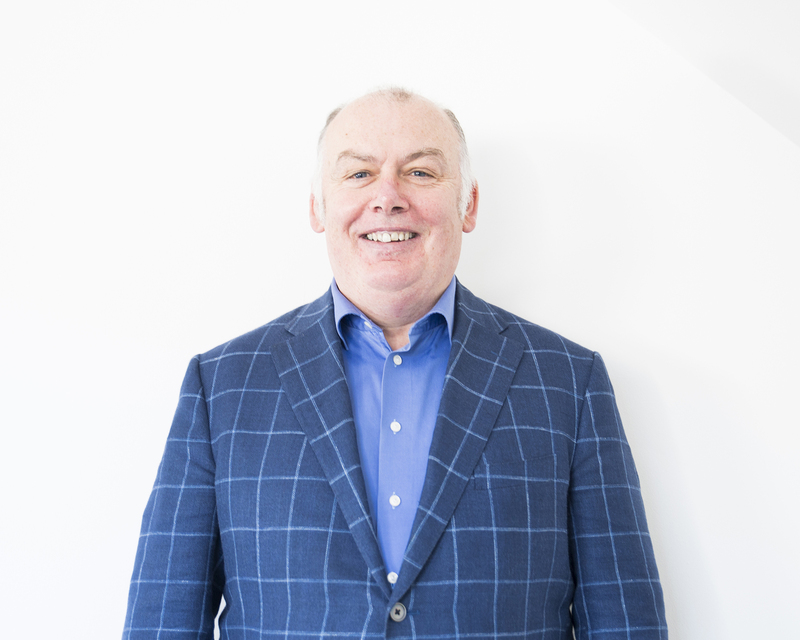 Johnny is a professional member and committee member (Treasurer) of Employee Assistance Professionals Association of Ireland (EAPA) which provides professional representation for all people working in the field of employee assistance and psychological health and wellbeing in the workplace Ireland. Combining his qualifications, training and skills in psychotherapy, hypnotherapy, EMDR, CBT and Sports Psychology with his professional qualifications, business background and experience. Johnny provides a range of psychotherapeutic support services to assist individuals, teams, groups and employers with daily life challenges, energy, clarity to enhance performance.